Each Ford GT is handmade by Multimatic Inc. of Markham, Ont., which specializes in one-off racing cars. Ford GT fans, rejoice. 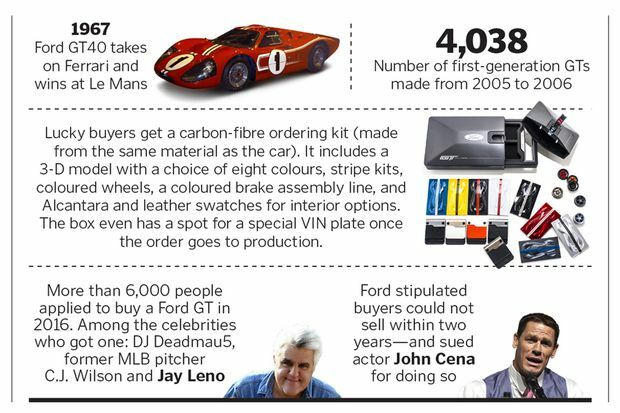 When Ford announced three years ago that it was engineering a second-generation Gran Turismo, inspired by the original ’60s-era racing car, it capped production at just 1,000. More than 7,000 fans of the sleek two-seater applied to buy one—at a starting cost of $450,000 (U.S.)—and this past fall, Ford decided to increase production by 350 units, pushing the run into 2022. Each Ford GT is handmade by Multimatic Inc. of Markham, Ontario, which specializes in one-off racing cars and other exclusive vehicles—it built James Bond’s most recent Aston Martin DB10, plus Aston’s CC100 roadster and One-77. But staffing up and learning how to assemble a vehicle at higher production volumes was a challenge. In 2017, Multimatic only managed to produce 138 GTs. Now the 85 workers who painstakingly put together the carbon-fibre, twin-turbo-charged, 647-horsepower cars have an extra couple of years to satisfy buyers clamouring for one of the exclusive rides. 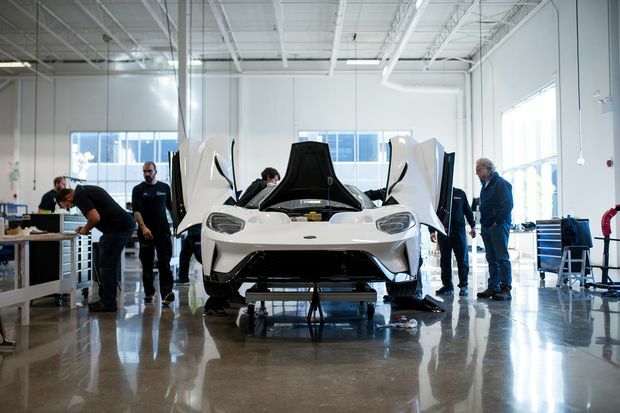 Despite Multimatic’s production woes, the contract has been a boon for Ontario manufacturers: More than 350 local suppliers make parts for the Ford GT.